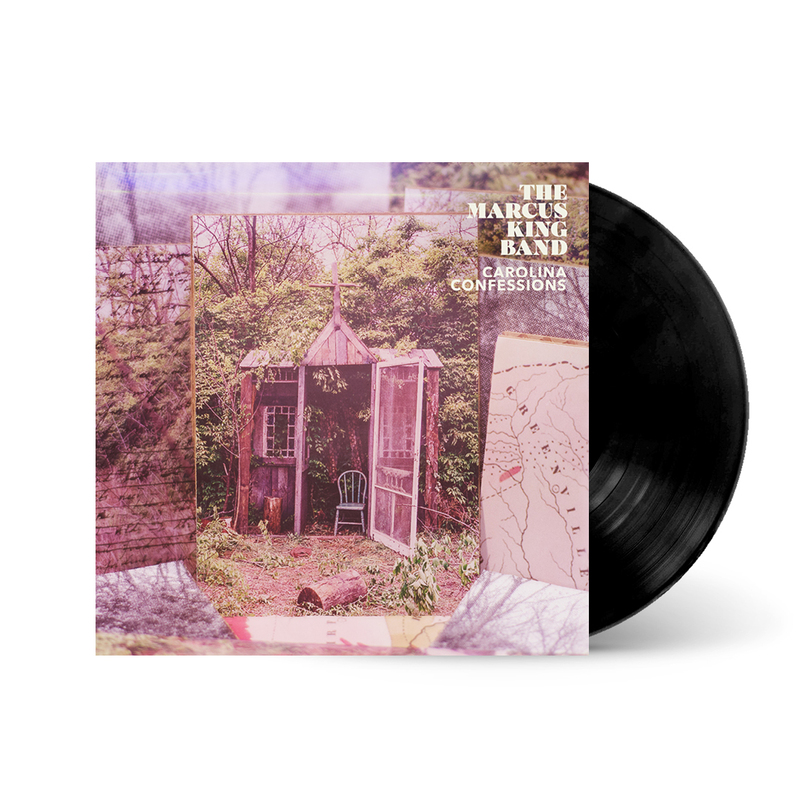 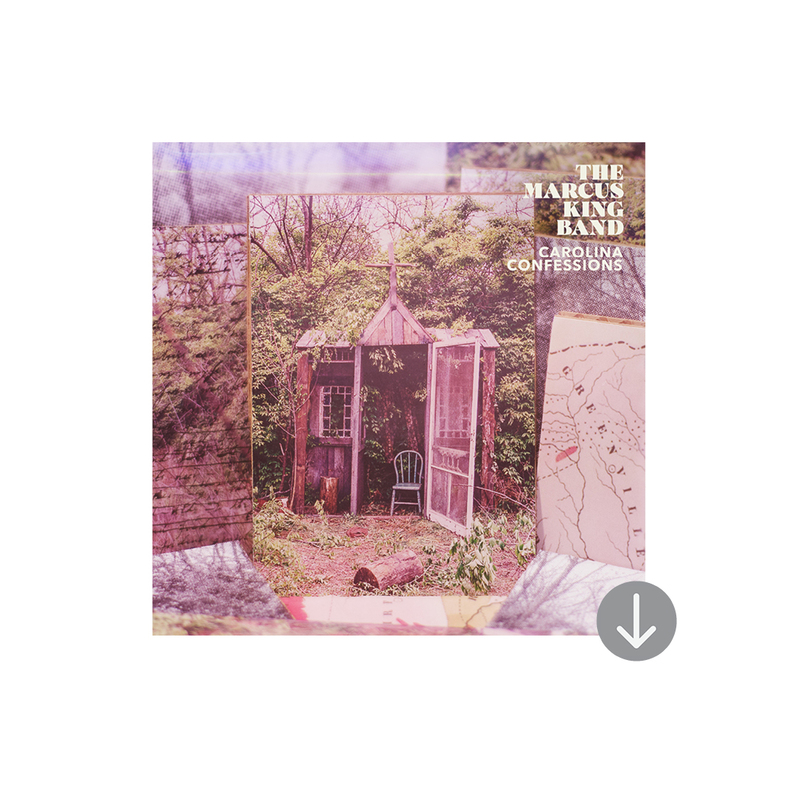 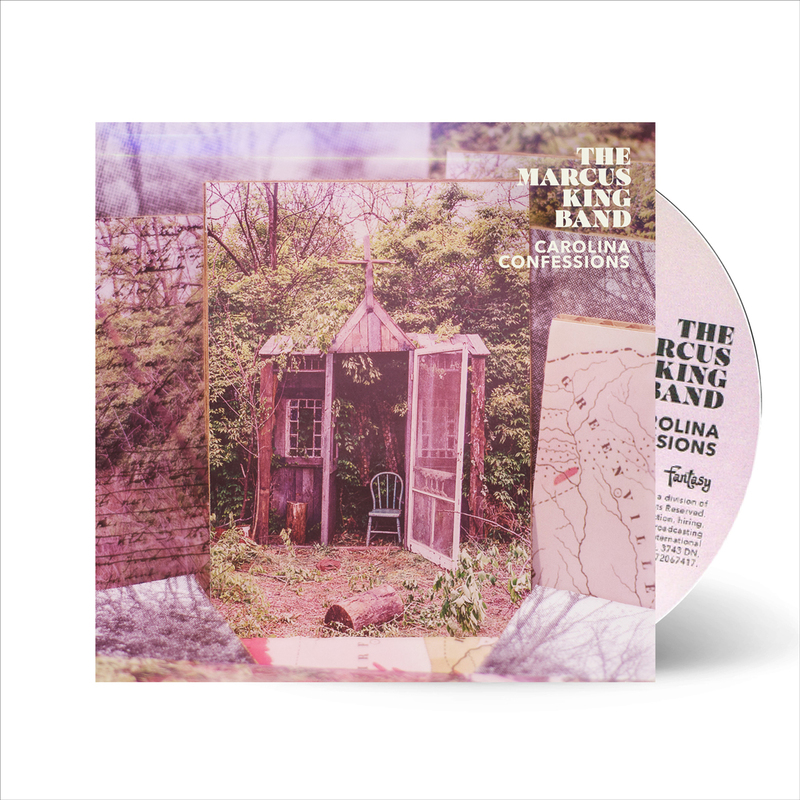 The Marcus King Band "Carolina Confessions"
Carolina Confessions features 10 brand-new songs, all written by Marcus except for “How Long,” which was co-written with the Black Keys’ Dan Auerbach and veteran songwriter Pat McLaughlin. 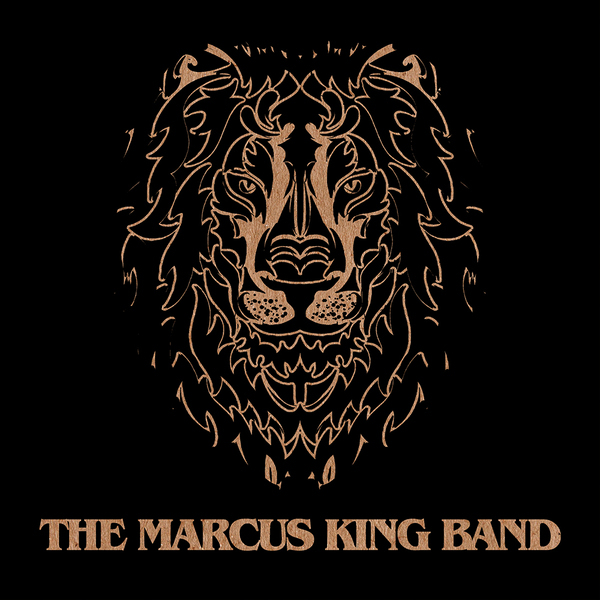 Whether it’s the searing rock exorcism of “Confessions” or the propulsive road-bound soul of “Where I’m Headed,” Marcus exhibits an almost Southern gothic sensibility in his songs, owning up to failed relationships, portraying his complex connection with his hometown, arraying a sprawling musical firmament in the process. 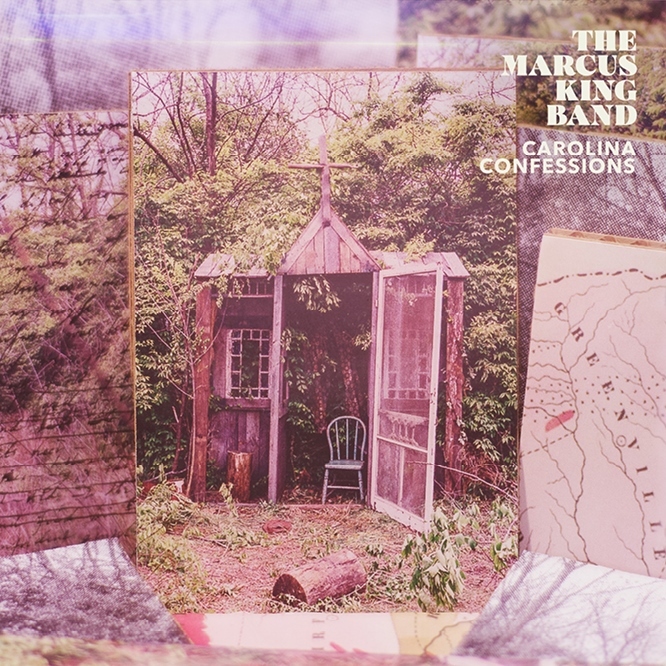 Marcus and his five bandmates — drummer Jack Ryan, bass player Stephen Campbell, trumpeter/trombonist Justin Johnson, sax player Dean Mitchell and keyboard player DeShawn “D’Vibes” Alexander — are in top form on Carolina Confessions, exhibiting an intuitive sense of control and expression as they tackle their most sonically layered and emotionally complex compositions to date.